If dating one of the funniest guys on earth, popping out a cute bambino and being a widely recognized author wasn’t already enough, Zoe Foster Blake has hand crafted her own incredible skin-care line. This is definitely one of my GO-TO items this Summer (excuse the pun). The branding of the products are not only ridiculously quirky and cute, but they also work a treat. The deliciously light and fluffy ‘Properly Clean’ foaming cleanser leaves your skin feeling fresh and healthy after those sweltering days at the beach or on the road. This teamed up with the ‘Very Useful Face Cream’ is an unbeatable duo. I have also tried the exfoliating wipes and ‘Exception-oil’ and they are next on my list to get. My skin is clearer and less dry, whilst not having too much moisture. 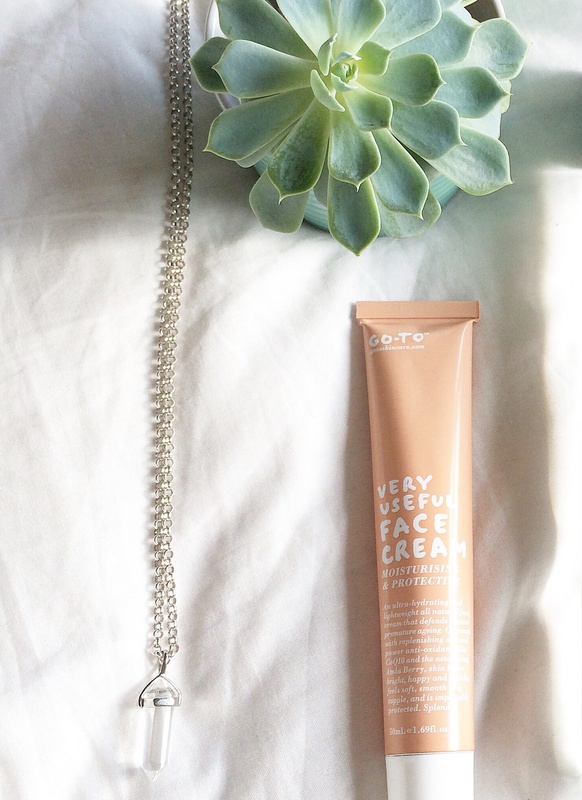 Thanks a bunch Zoe for creating this Summer skin saviour. But don’t just take my word for it. Her products have featured in Elle, Harper’s Bazaar and InStyle to name a few. 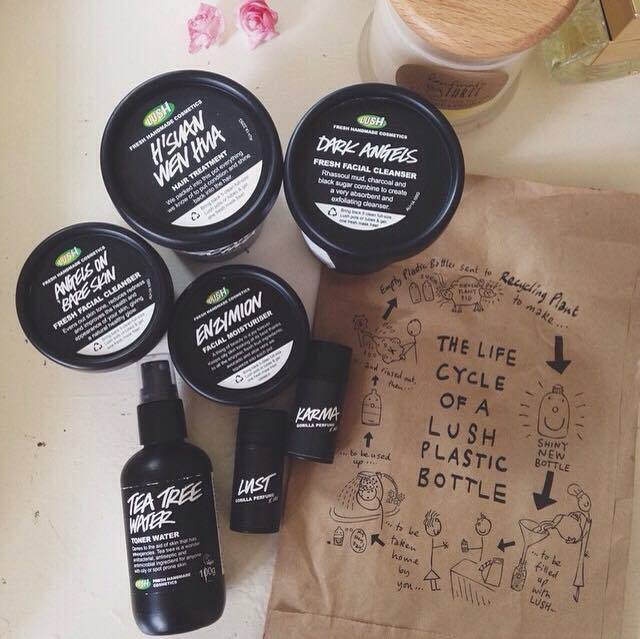 LUSH is a staple beauty product all across Australia, with their fresh, handmade, organic ingredients and animal testing free policy it’s not hard to see why! I am a self-confessed Lush-aholic and while my collection is ever growing, my ultimate go-to item is their H’SUAN WEN HUA Hair Treatment. This treatment never fails to tame and restore my wavy locks and is my best friend during the summer months. This hair mask improves the overall condition of your hair, making it perfect for post beach trip use. If you want real life mermaid locks, and lets face it we all do, lather your hair in a coat of treatment, leave in for 20 minutes and wash hair normally. It’s THAT simple! After using an entire tub over a set of months, my hair felt and looked smoother, healthier and was much easier to manage. 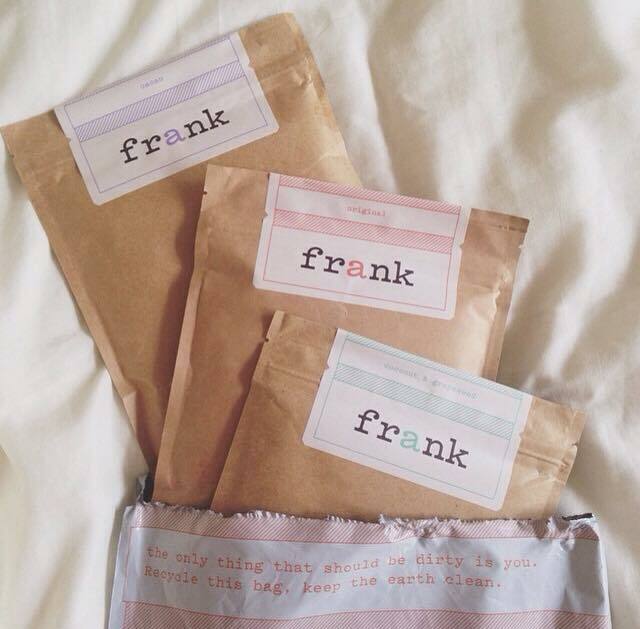 Frank Body Scrub has been making a mess in bathrooms around the world and we surprisingly don’t mind. This coffee blend scrub has found its way into our hearts, as well as onto our skin, leaving us with silky smooth skin. With three blends to choose from: Original Coffee Scrub, Coconut Coffee Scrub and Cacao Coffee Scrub, it can be hard to decide which you want to get your scrub on with! After your scrub session with Frank Body, your skin feels amazingly light, renewed and radiant. This entry was posted in Lifestyle and tagged beauty, blog, blogger, products, skin, style. Bookmark the permalink.